Developed to reduce seal contamination under severe conditions. 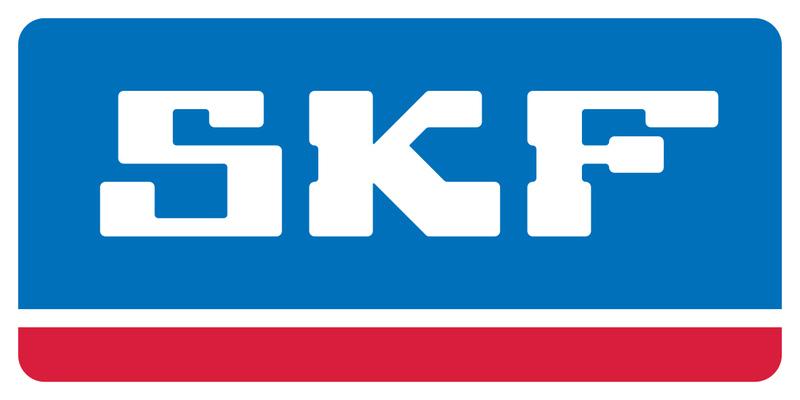 The mud scraper kit for motorcycle forks from SKF consists of a pair of ready to fit scrapers made with a new, smart design and with a low friction plastic material. - Increased fork seals life and performance. - Effectively cleans dried mud from the stanchion. - Enhanced water and dirt protection. - Low and constant friction. - User friendly assembly, can be installed without fork or wheel removal. - Enhanced performance of the fork due to reduced contamination seen by the fork. - for easy removal (and later re-use) when the contamination is not severe.